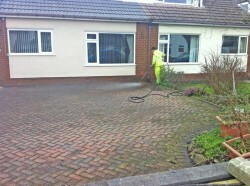 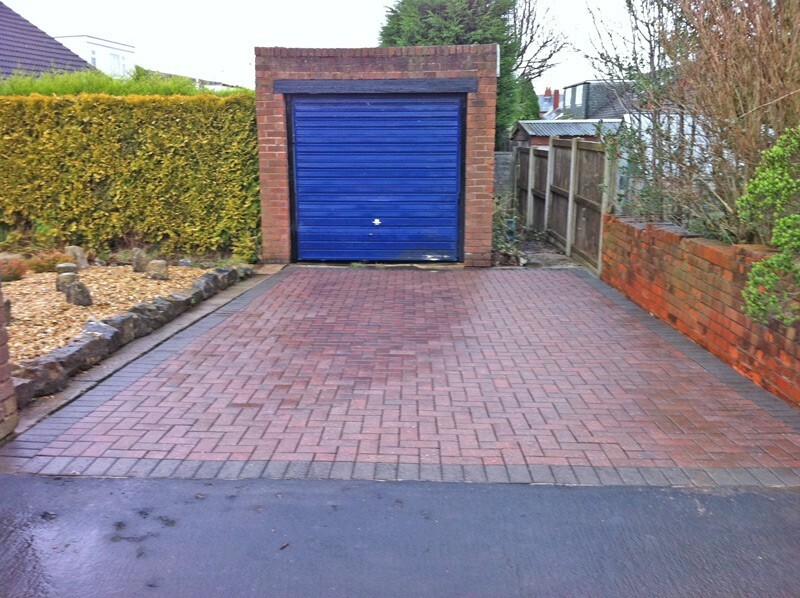 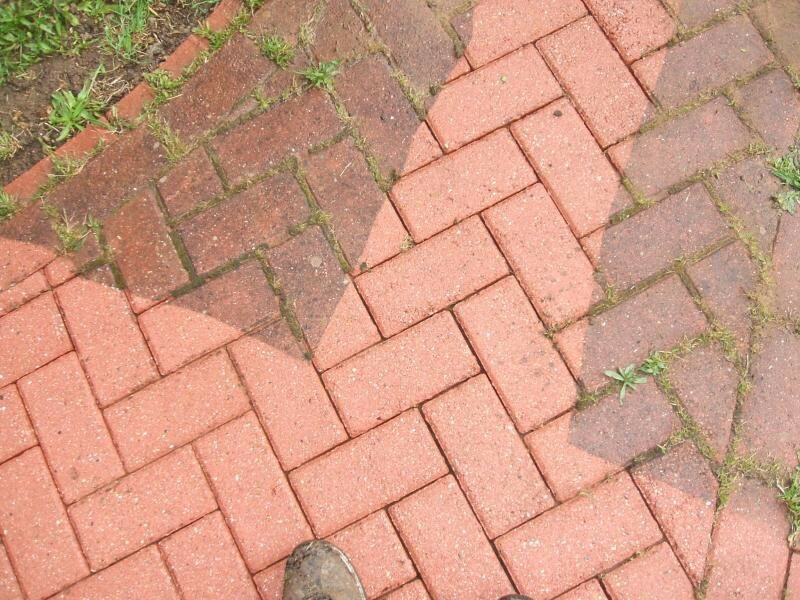 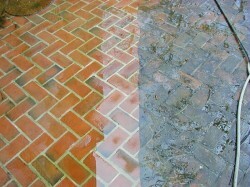 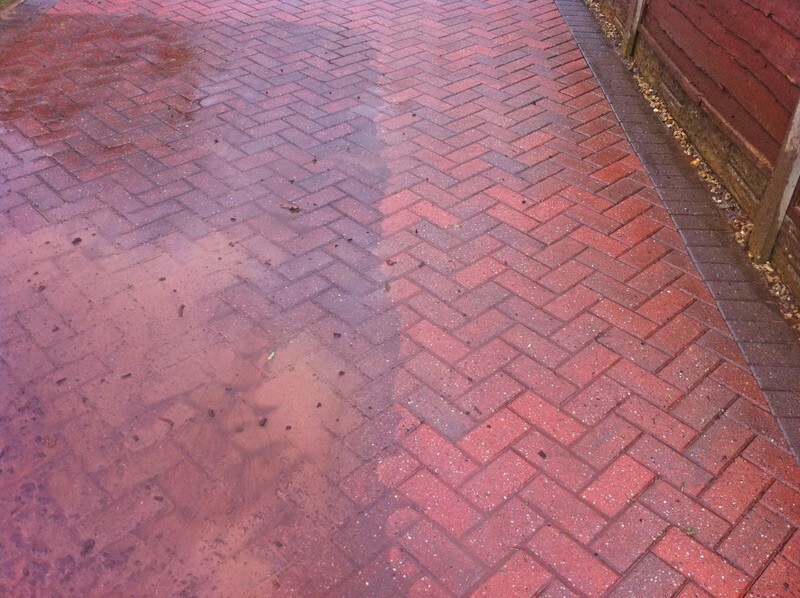 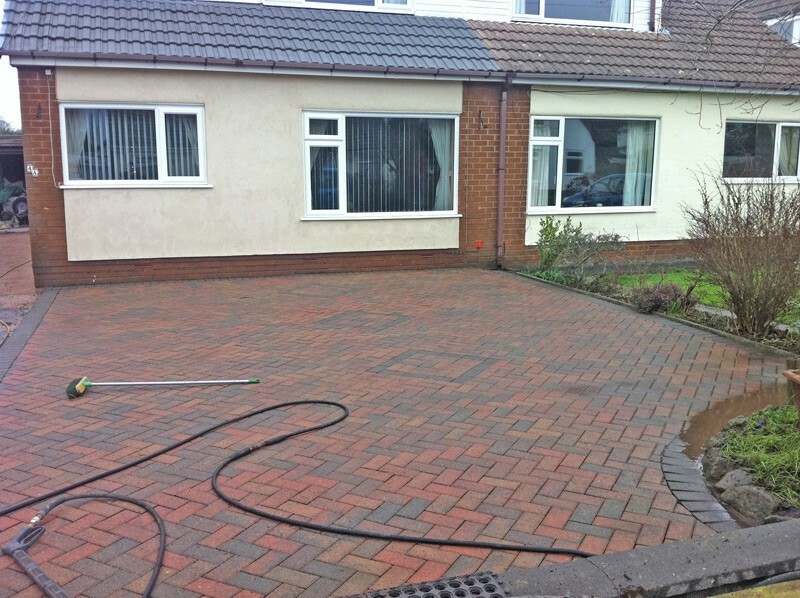 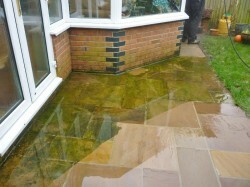 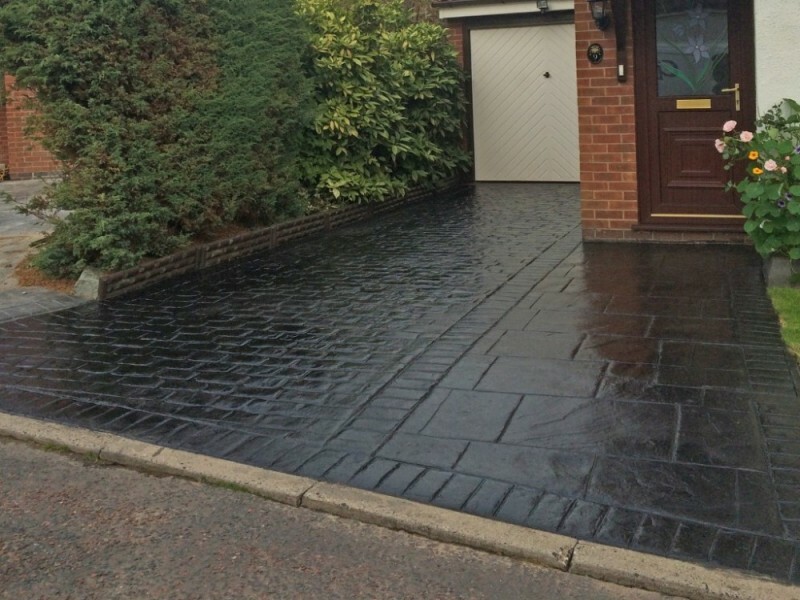 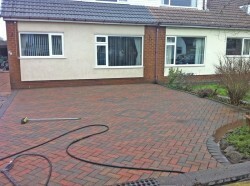 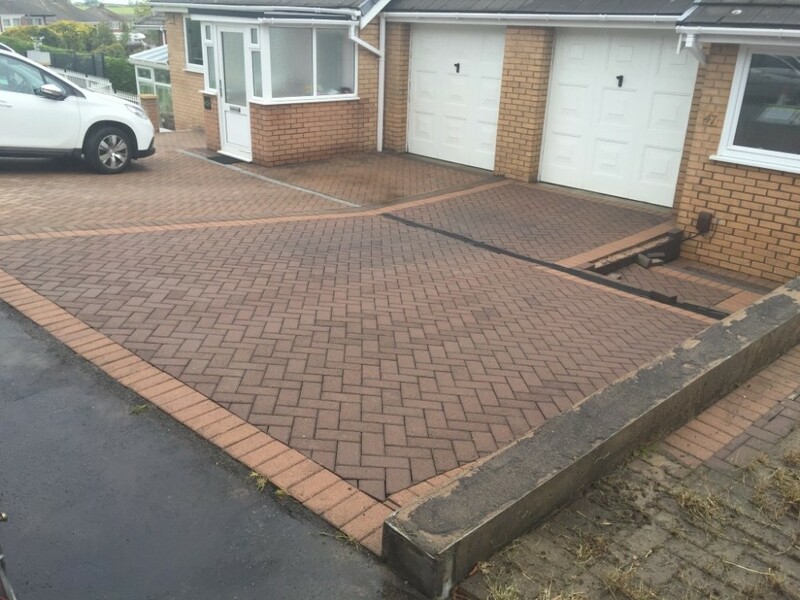 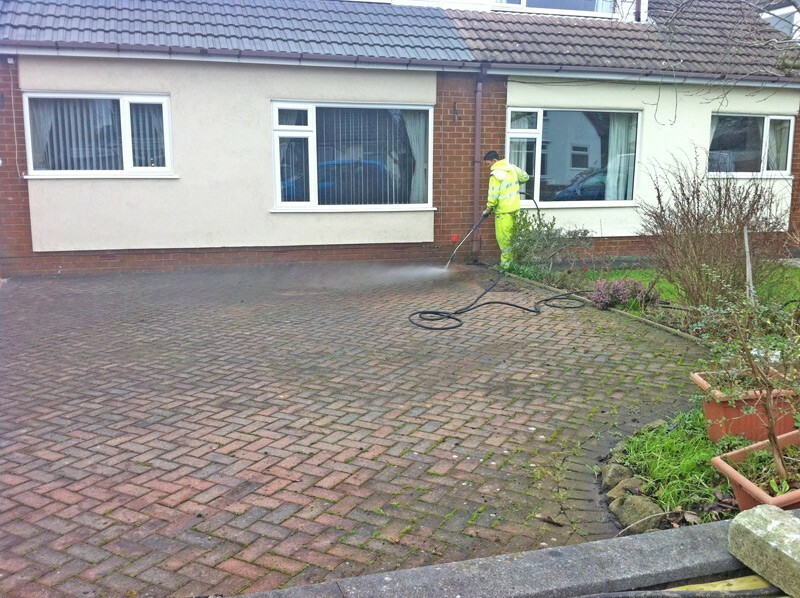 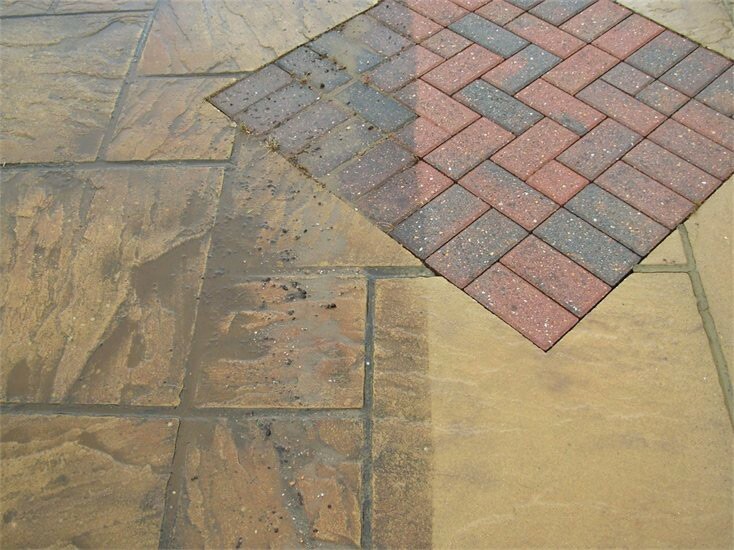 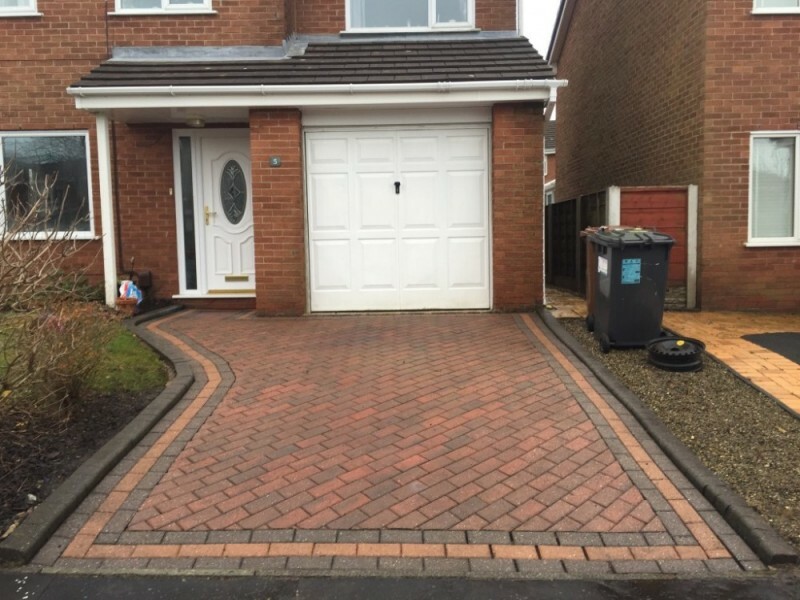 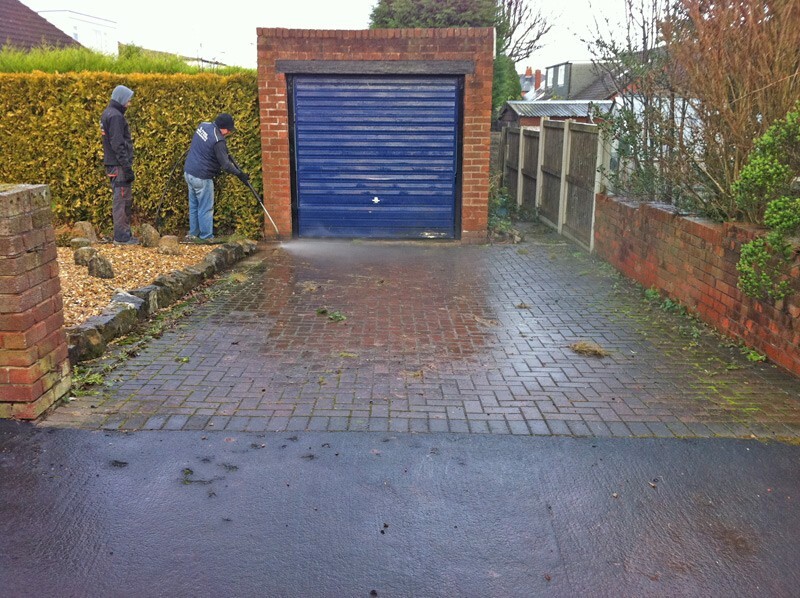 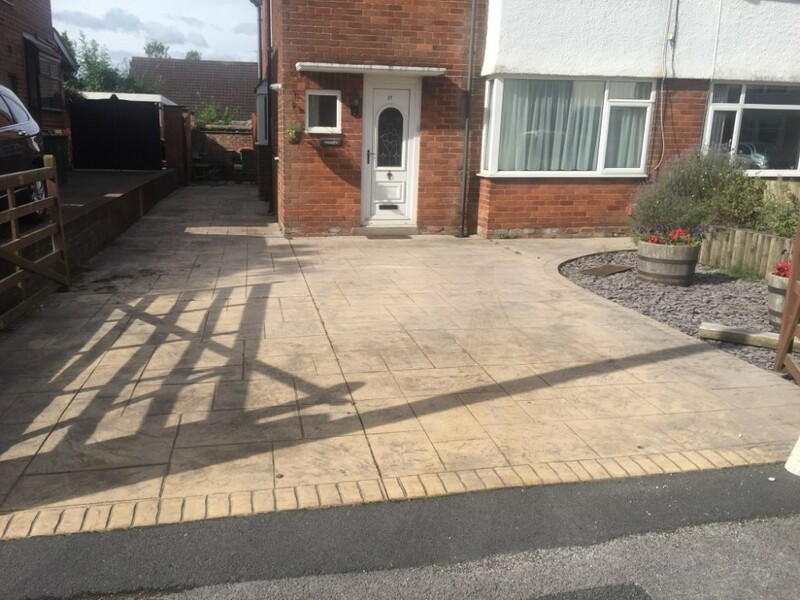 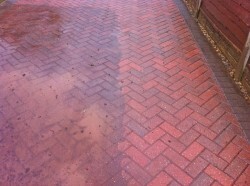 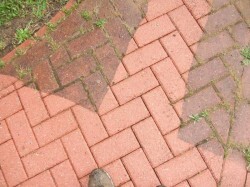 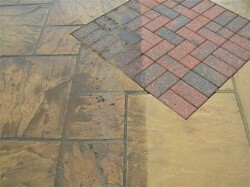 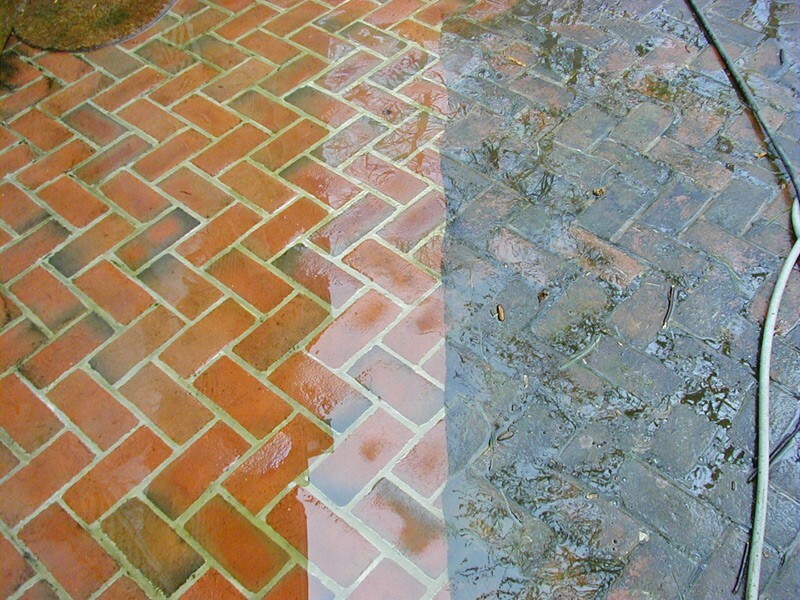 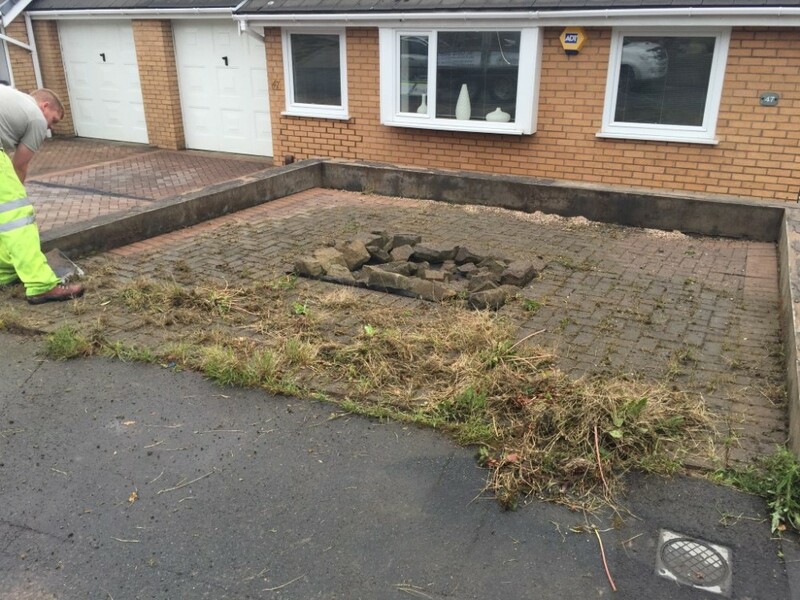 CD Paving also offer a power washing service in Preston, Lancaster and throughout Lancashire. 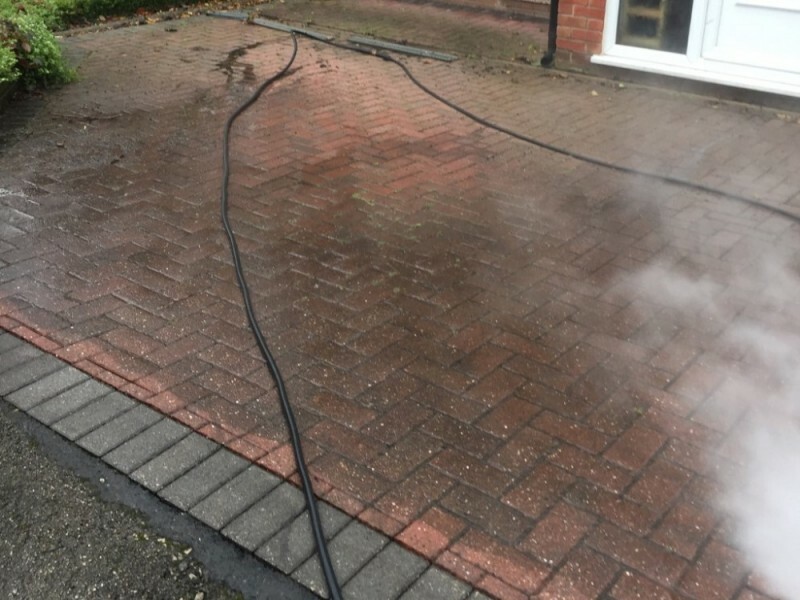 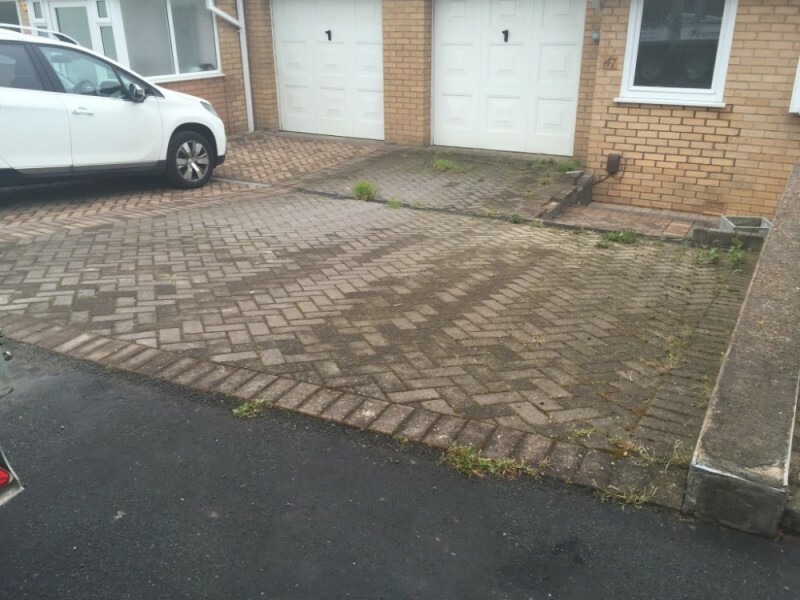 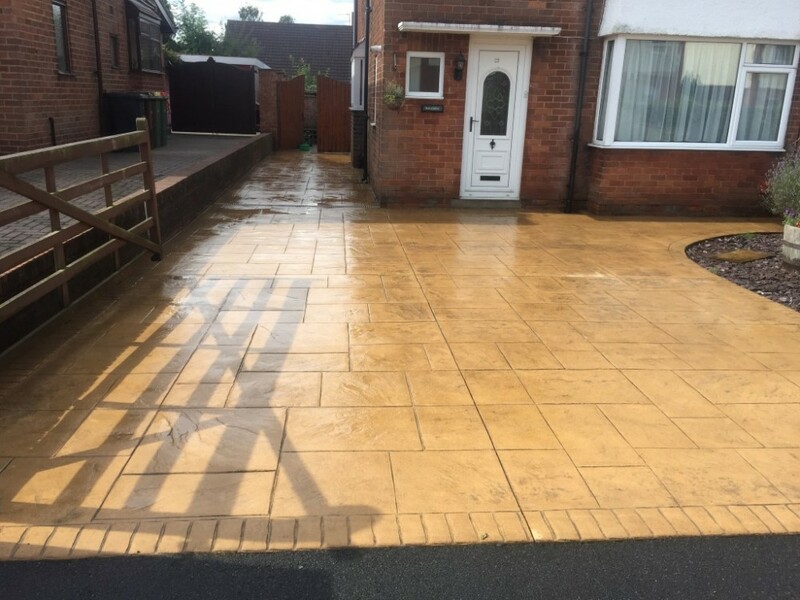 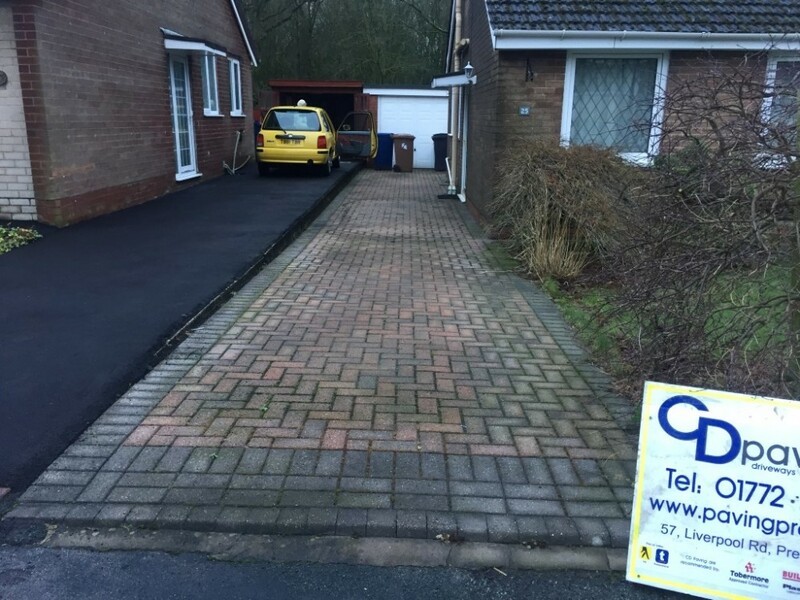 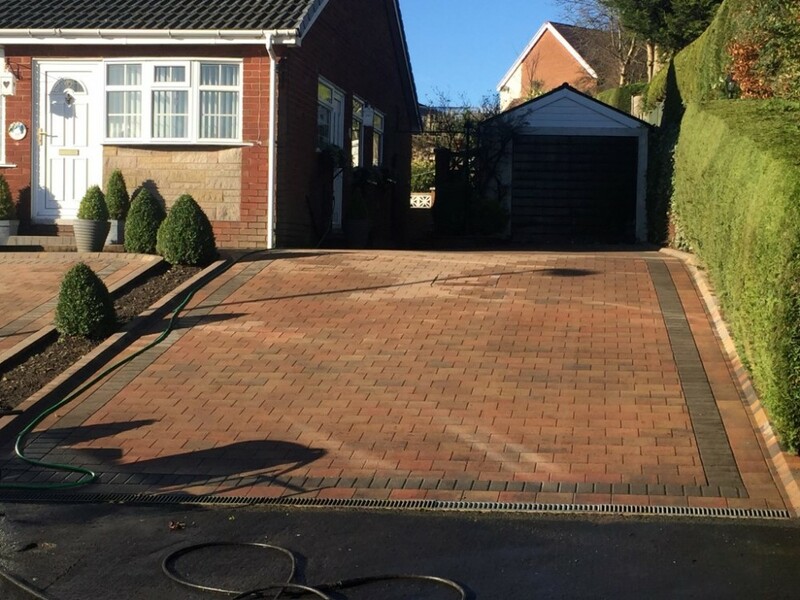 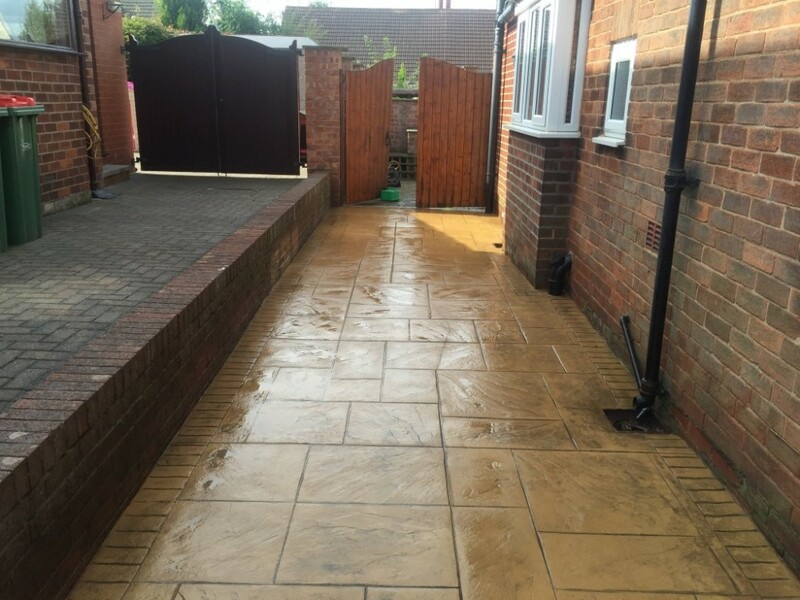 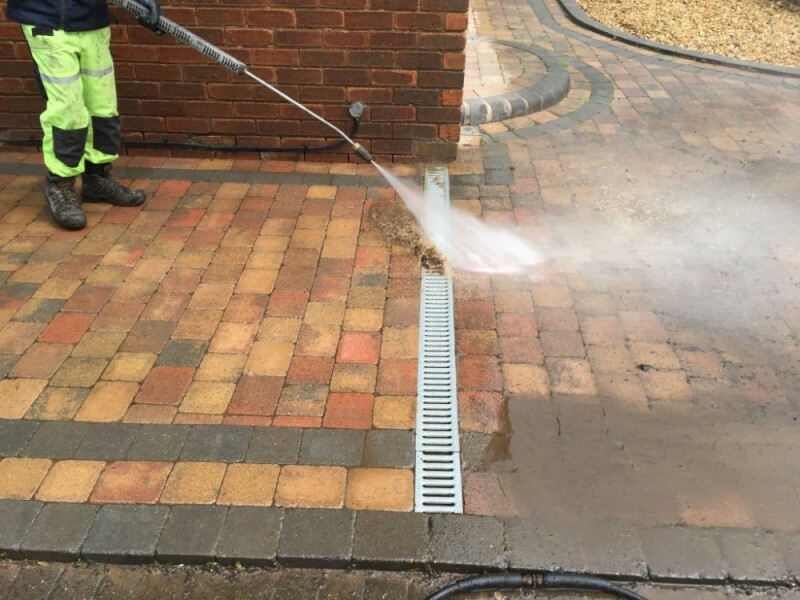 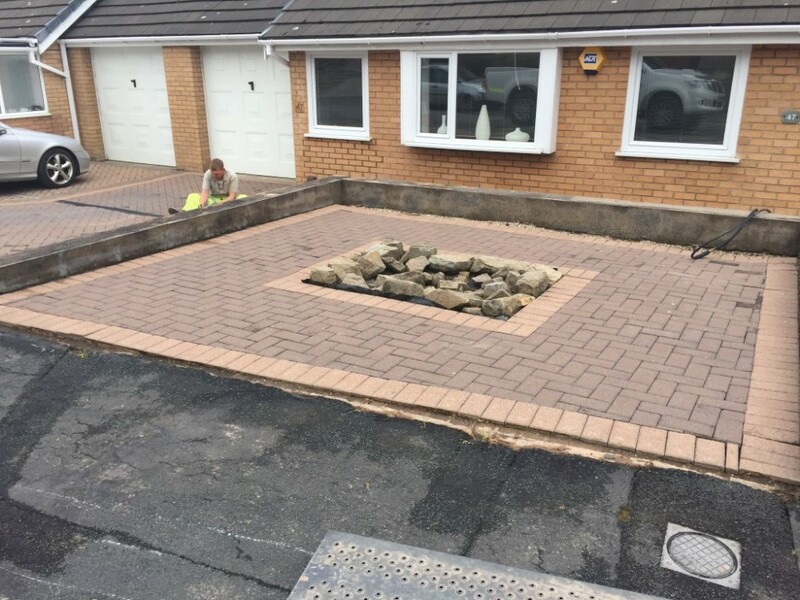 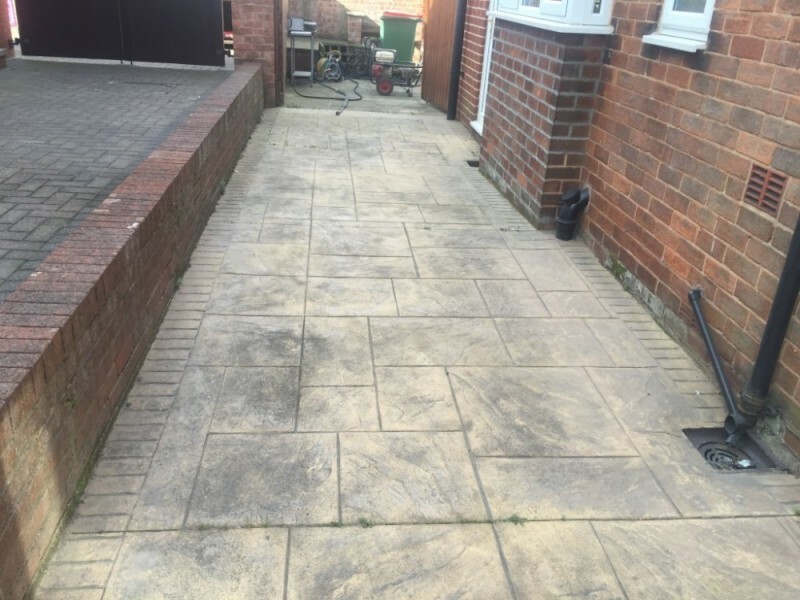 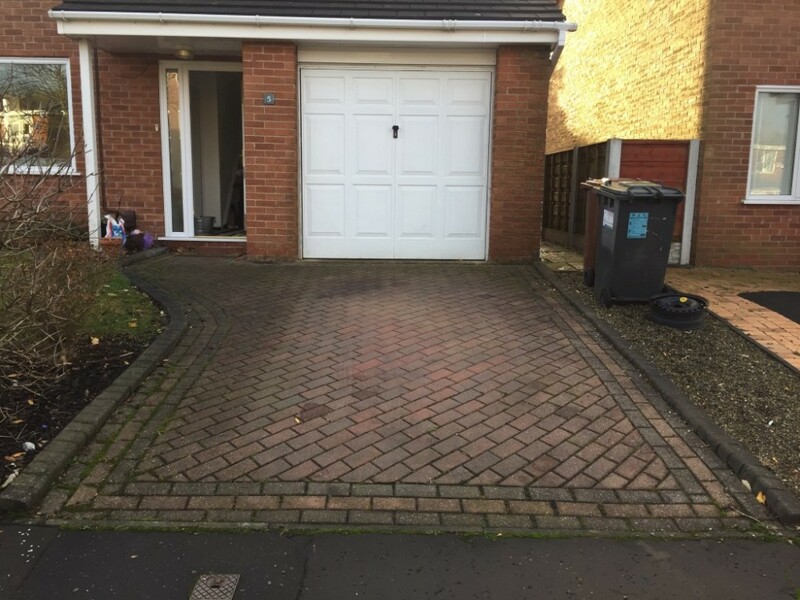 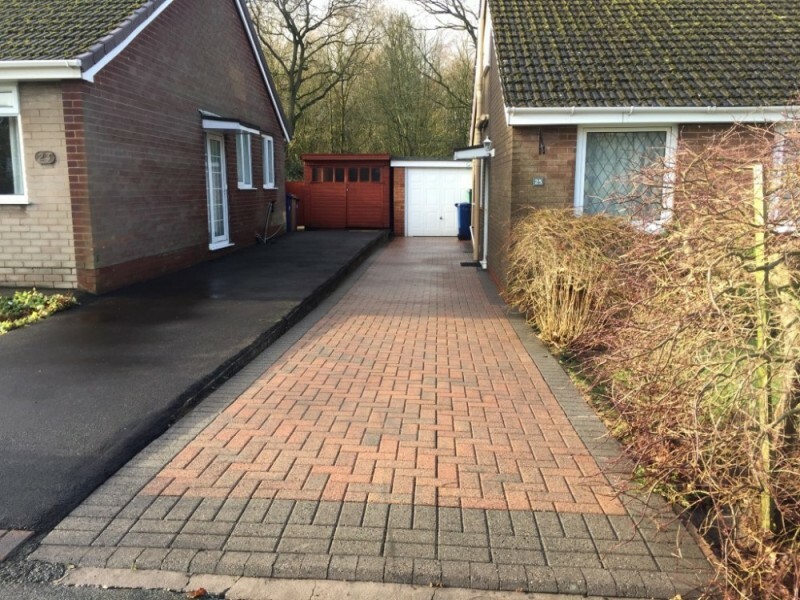 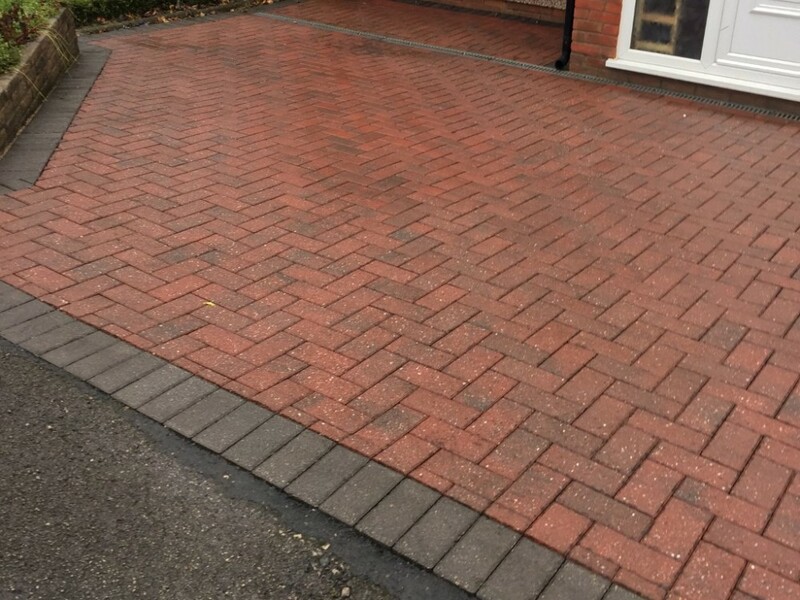 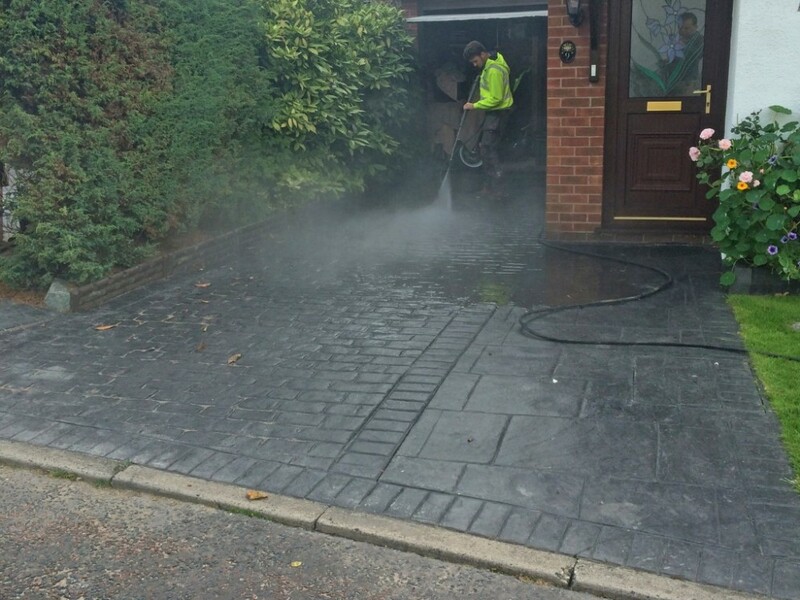 At CD Paving we specialise in hard surface cleaning of patios, driveways, paths and garage floors which are cleaned by use of high pressure water jets and in some cases suitable chemicals are employed. 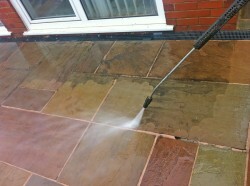 We use a variety of high pressure jets. 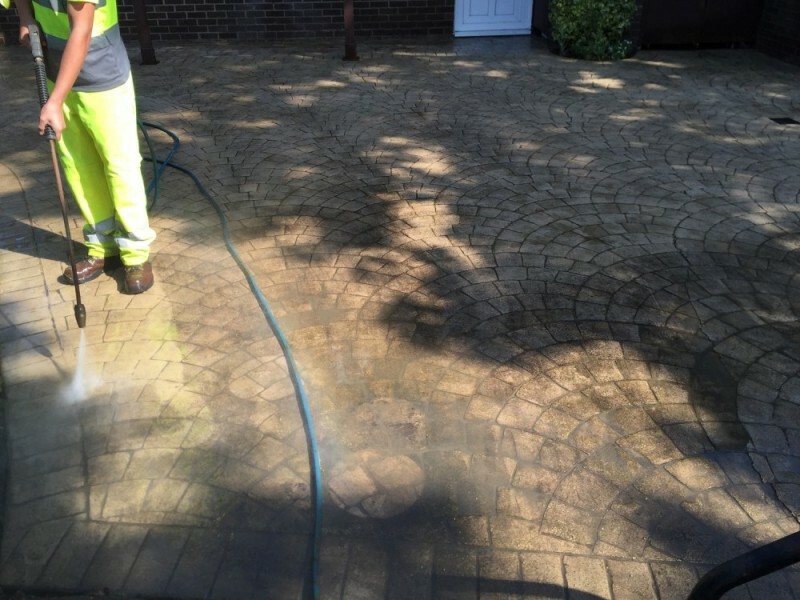 Using high grade chemicals and high pressure waterjets we can remove dirt and grim from most surfaces with quality results to the end finish. 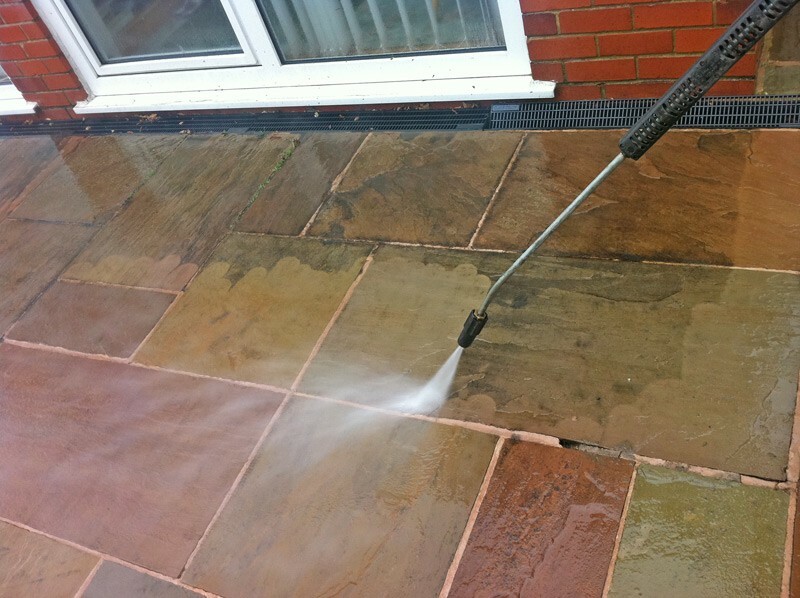 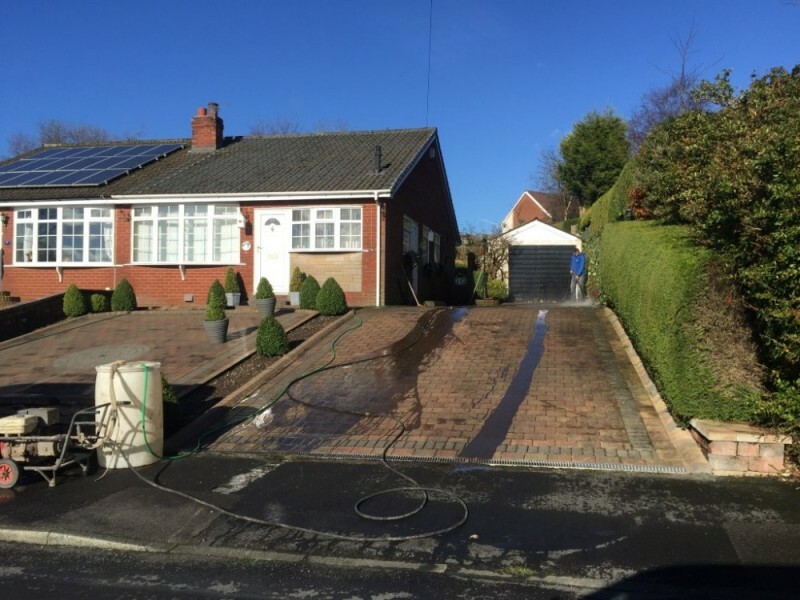 So if you are looking for any of these power washing services in Preston, Lancaster and throughout Lancashire then please contact us on 01772 201200.